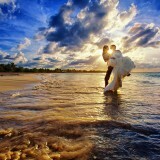 A Beach Wedding in a tropical paradise. 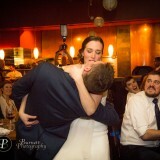 It is the ve..
To Trash or not to trash…the dress! 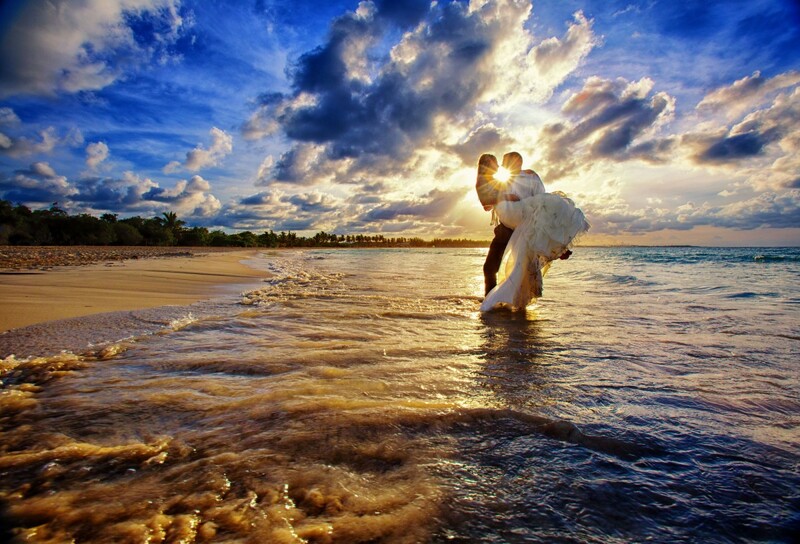 Is a Trash the Dress session for you? Wedding gowns a..
in-upAdmittedly, the wedding day belongs to the bride. She.. 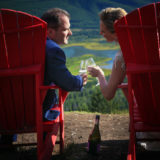 Wedding planning tips & advice from a Banff wedding phot..
Avoid Destination Wedding Ruin: 7 Reasons to Bring Your Own Photographer. 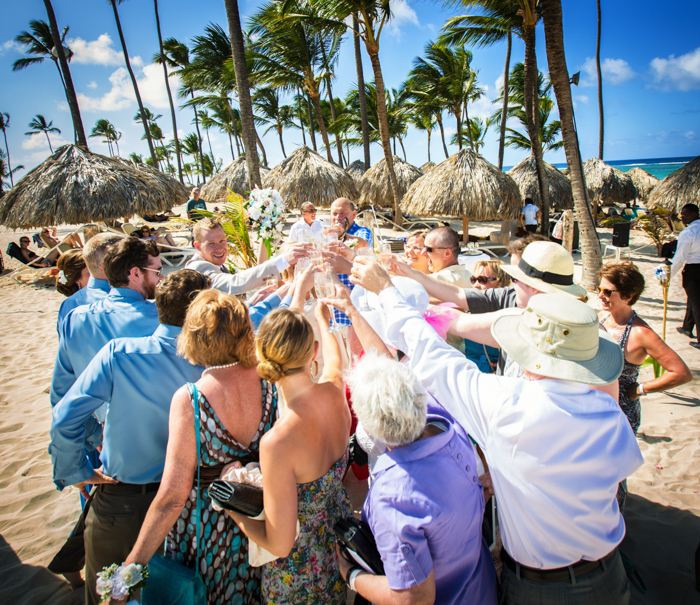 You’ve decided on a destination wedding in a romantic locati..
Second Wedding Photographer— Do You Need One? One wedding photographer vs. Two: The Pros & Cons. Wheth.. The Fairmont Banff Springs Hotel was the perfect romantic ba.. 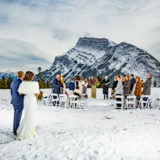 Snowy October elopement in the Banff National Park Normally,..